Recommended for the whole body, suitable for all skin types and all ages. Ideal for women with modern spirit that feel elegant and self-assured. 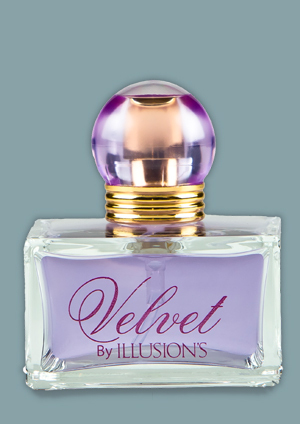 Velvet Perfume Spray on clean skin, holding the bottle 5-7 inches from your body.